2018 was very challenging year for Facebook with data breaches, the Cambridge Analytica scandal, fake news and more. 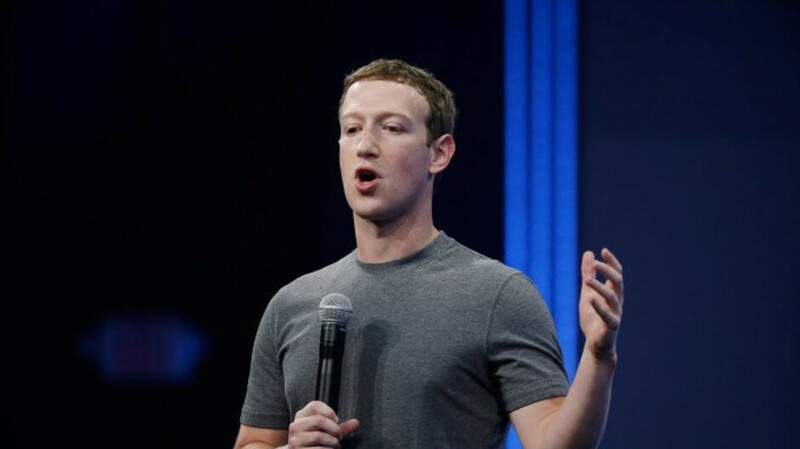 In a lengthy post on Facebook (via Bloomberg), CEO and co-founder Mark Zuckerberg said that the company is working hard to make sure that subscribers have control of their own information, and that Facebook's services contribute to the well-being of others. The executive said that he is proud of the progress made by Facebook, and stated that the company is a lot different than it was in 2016 or 2017. Still, Zuckerberg notes that fixing Facebook is going to take more than one-year. In fact, the company has multi-year plans to fix several key issues, and the CEO says that Facebook has started following these roadmaps. Still, he cautions that some problems, like harmful speech and election interference, will never be fully solved. To deter election interference on Facebook, the company is identifying and removing millions of fake accounts everyday. Anyone can now see all the ads that an advertiser has posted to all audiences, and Facebook has reached out to governments and law enforcement officials worldwide. In addition, the company has started an independent election research commission to find potential threats, and ways to stop them. Facebook is now using AI to remove hate speech and content related to terrorism before it can be viewed by subscribers. The News Feed now promotes news from "trusted sources," and in situations where questionable content isn't flagged by AI, a content review team (recently tripled in size) examines these posts. Zuckerberg says that over 2 billion people use one of Facebook's services every day in order to stay connected. He notes that research the company has done shows that when the internet is used to interact with people, it leads to greater happiness, better health and a feeling of well being. But if the internet is used to read content, people do not get the same feelings. As a result, Zuckerberg says that Facebook is changing its services to focus on "meaningful" social interactions rather than "passive" content. For example, he says that the company has reduced the amount of viral videos people watched by 50 million hours a day. Some of the other businesses owned by Facebook include WhatsApp, Instagram and Oculus. he should have said instead of "may never" will never. They are not doing enough in controlling their content. Do you know what they're doing to try? Do you have a solution they missed? I'm no fan of Facebook, but I think you severely underestimate the magnitude of the challenge they are dealing with. This is the inherent double-edged sword of freedom of speech, through a medium in which individuals can reach thousands of people in seconds. No forum that I know of, online or offline, has ever 100% solved this problem. I can agree with you in some aspects, but don't forget they have money, resources and knowledge to control it better. Sure they can't control 100% of their content (no one can), but it seems like they are not even trying their best. From the article: "He notes that research the company has done shows that when the internet is used to interact with people, it leads to greater happiness, better health and a feeling of well being" You know, there was a time when "research" suggested smoking cigarettes was good for you as well. Don't believe me? Just google it. This is just the nature of any online forum. Even this site has users who troll the comment sections with random "you're an idiot" comments. With users being able to hide behind their keyboards with anonymous names (even I use an internet ID not associated with my name), you can say just about anything without fear of consequences. Not really sure what can be done to help or fix this. Best thing to do is to grow some thick skin and realize there are people out there who just like to stir the pot.